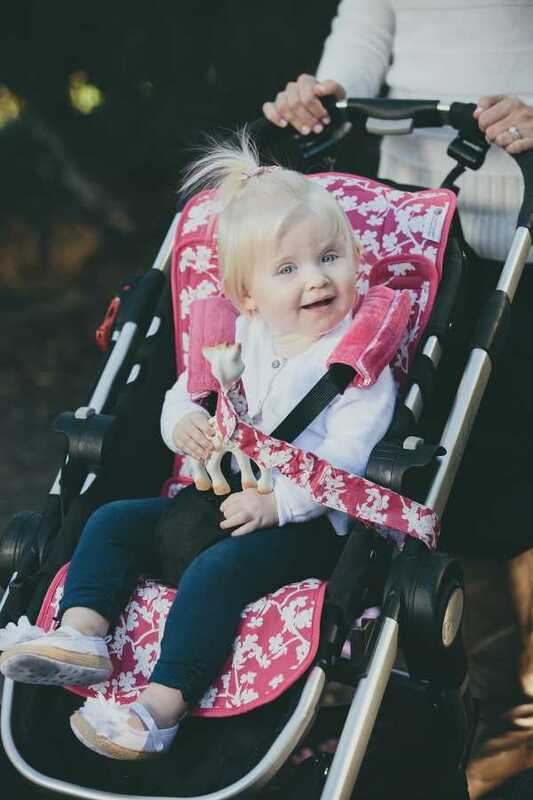 This gorgeous new range of products to jazz up your child’s pram draws its inspiration from nature – and just like the world around us, it’s all stunning. The Babychic Designs‘ Inspired By Nature range is as bright and vast as the environment itself. 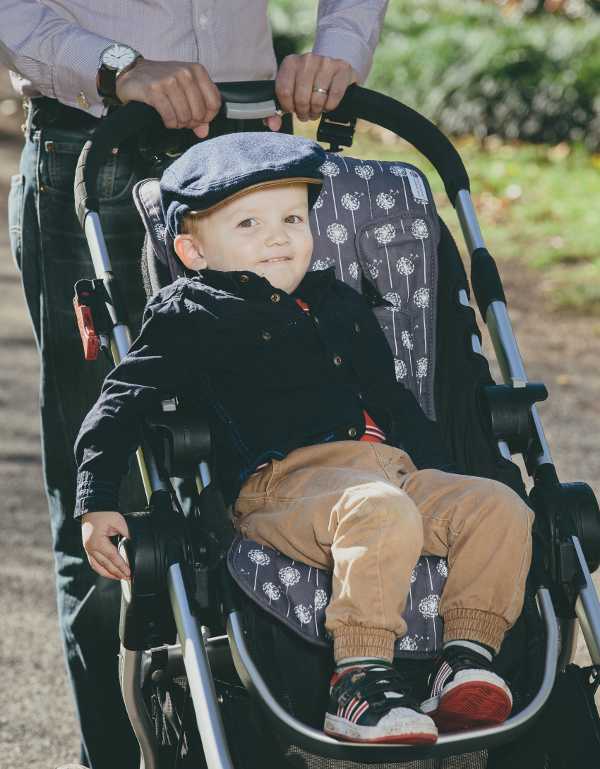 It really is the ultimate way to add some style to a pram (as well as protect it) and increase comfort for baby. 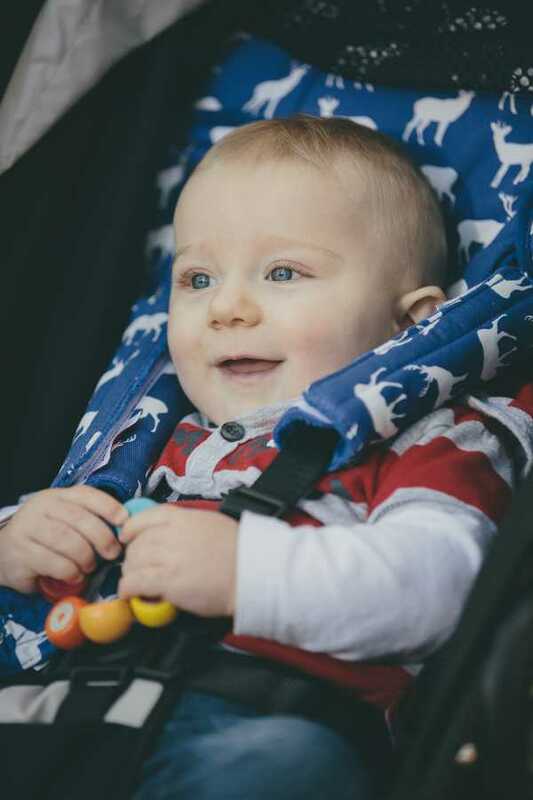 Made from cotton, the range includes universal pram liners, infant head supports, strap/harness covers, pram handle bar covers and toy straps. The new, contemporary range of prints includes Blue Bird, Midnight Deer, Charcoal Dandelion, Cherry Blossom and Red Apple Tree. If you love the eclectic look you can mix it up with a different design for each item. There is really something for every taste in the range – from bright and bold to calming and serene. 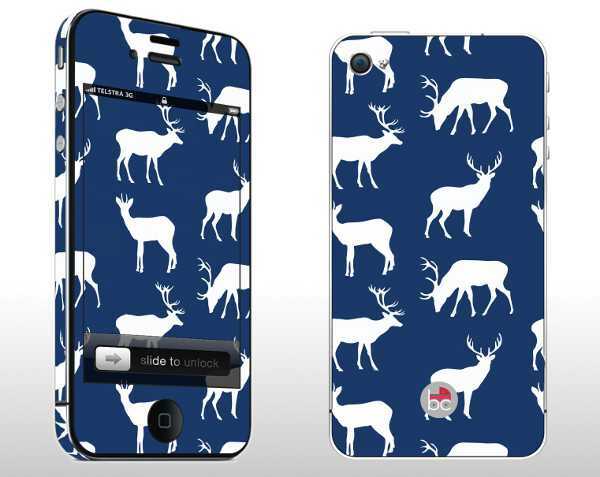 But my favourite is the Midnight Deer – bang on trend. 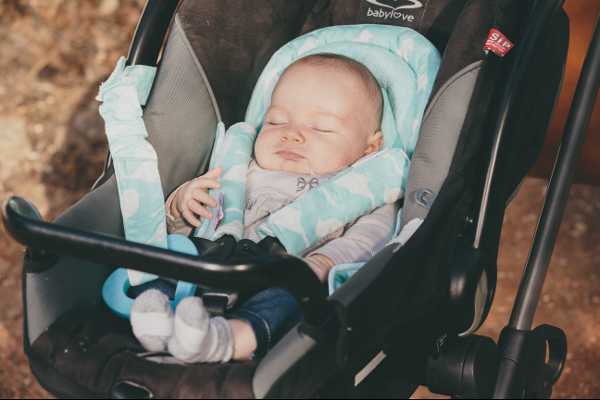 The Babychic universal pram liner is a breeze to install and remove from any pram model, and being made from cotton means that even when used in warm weather, it helps keep bub cool. The range goes even further, with techno skins for iPhones, iPads, laptops and Samsung devices (from $13.95) – now that’s coordinating! 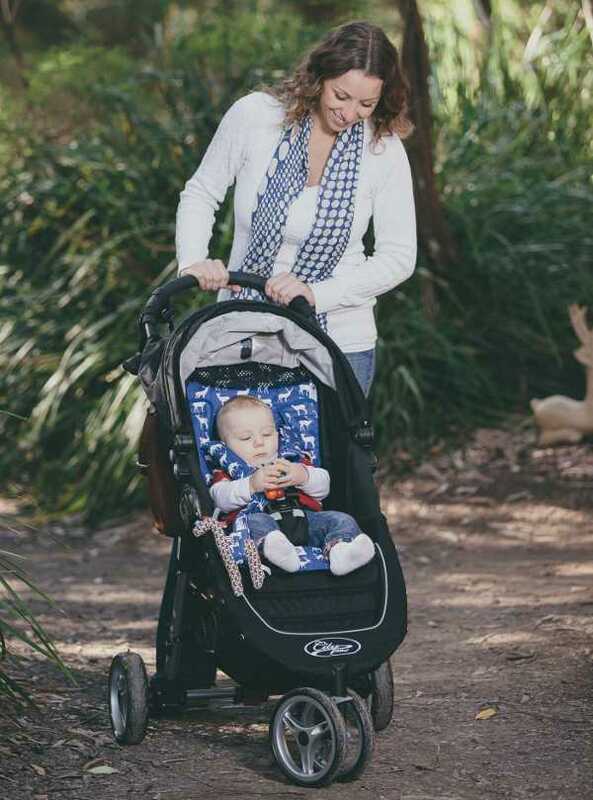 The Babychic pram liners are $59.95, head supports are $45, the strap/harness covers are $15 and the handle bar covers are $10. The range is available directly from Babychic Designs.